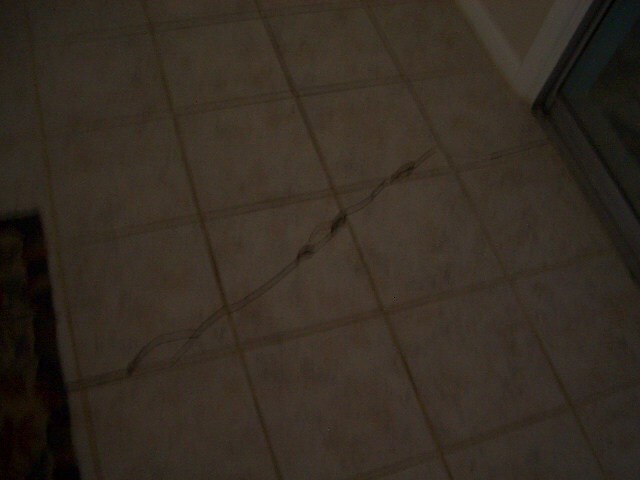 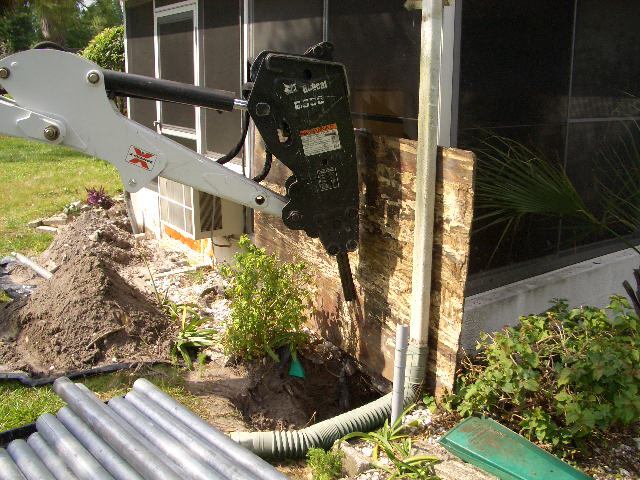 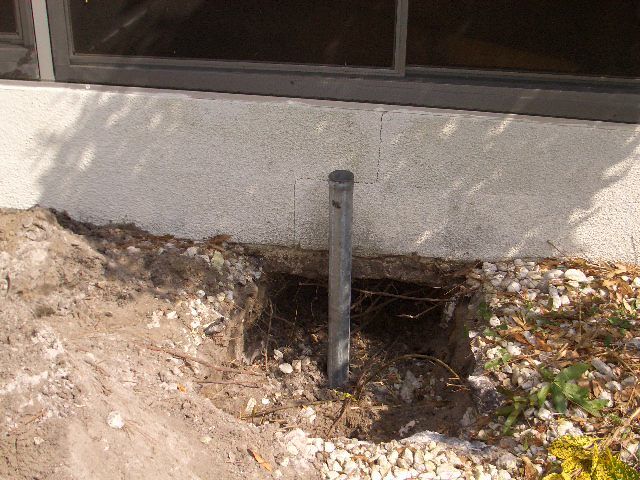 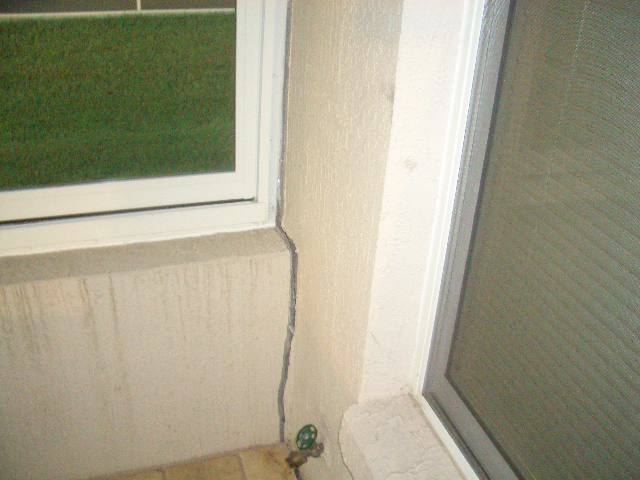 "FL SINKHOLE Home Buyer, 3 Day CA$H Closings!" 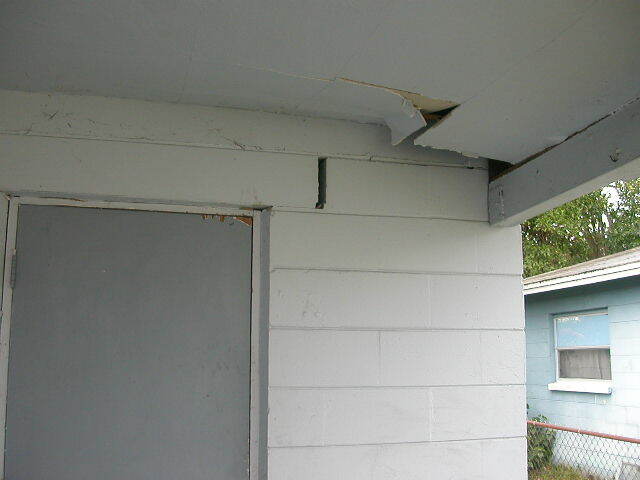 Apex Acquisitions & Holdings, LLC. 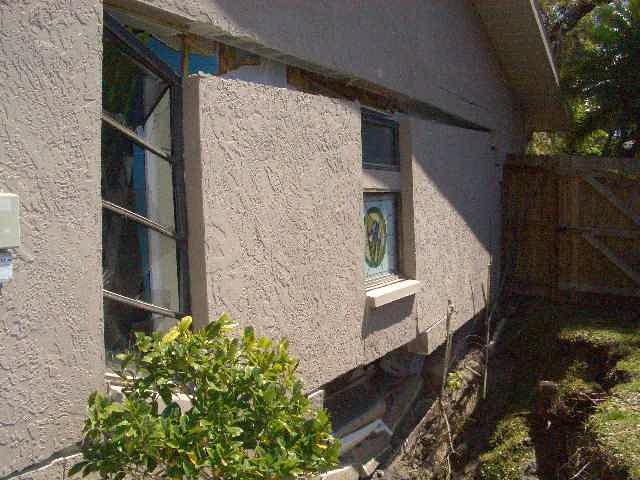 will buy your SINKHOLE house for CA$H and close in as little as 3 days. 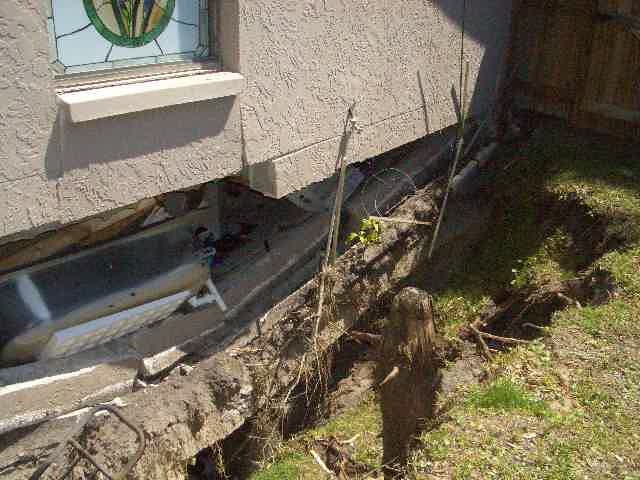 Unlike other companies who claim to be "CASH" buyers, but need three to eight weeks to close, We are "TRUE" CA$H buyers and can close on your property in 3 days. 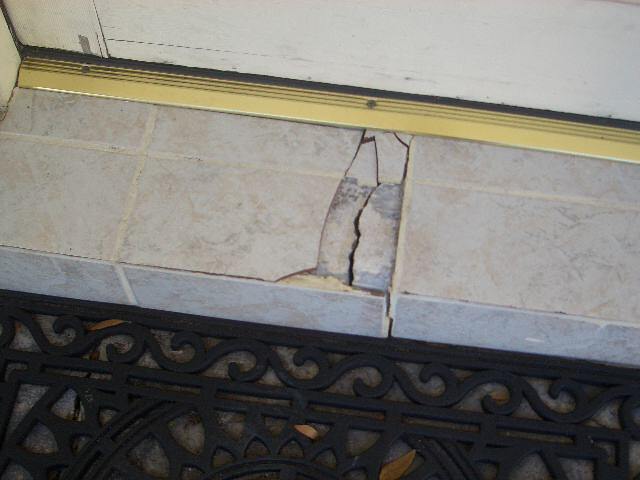 If you need additional time because you are waiting on an insurance claim check or additional time to purchase another home, we can set a closing date to suit your needs. 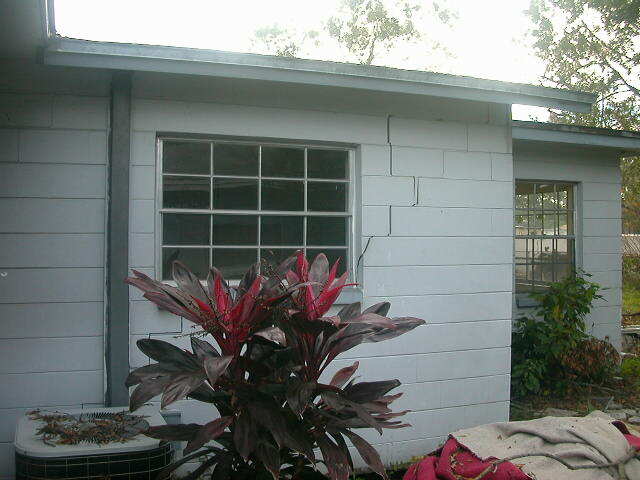 Apex Acquisitions & Holdings, LLC. 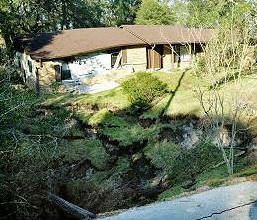 has a pool of CA$H investors who specialize in the PURCHASE and REPAIR of SINKHOLE houses. 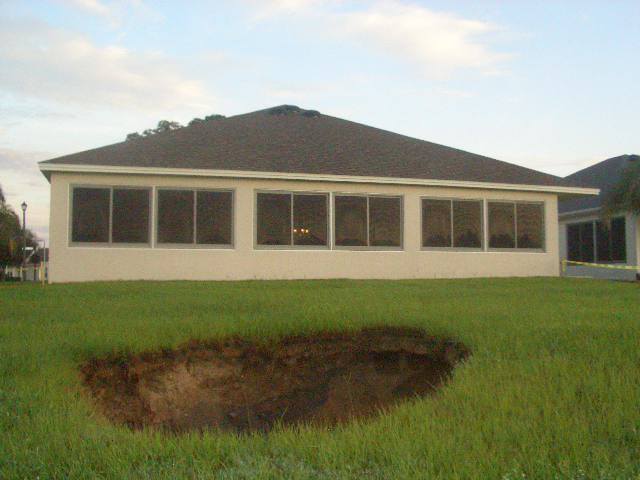 A sinkhole or settlement will continue to deteriorate if it is not repaired, causing potential personal injury or extreme structural damage. 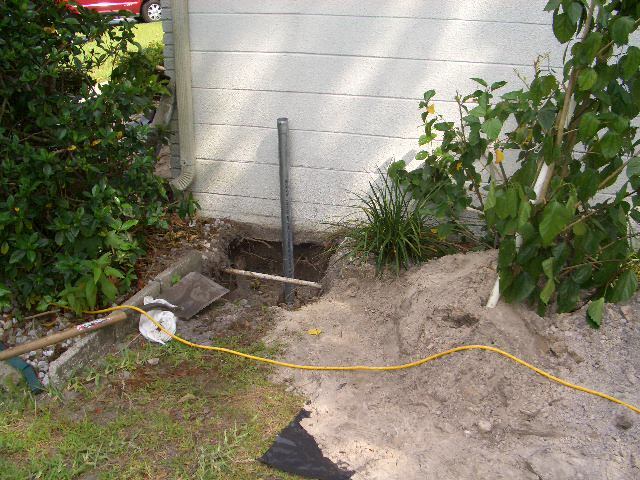 It's very important to have an inspection done by a qualified geological engineer. 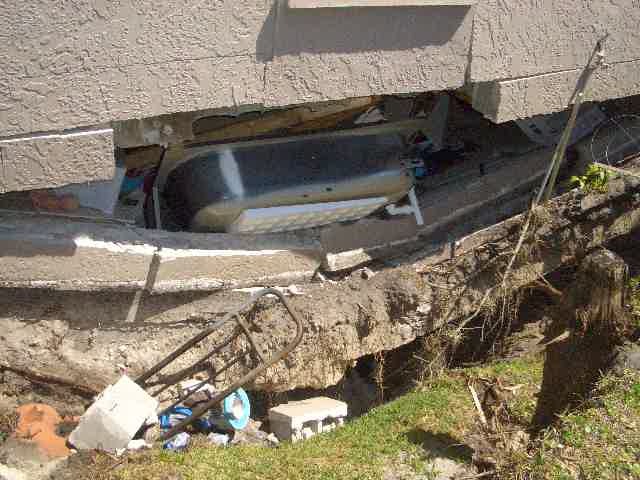 This can be done by putting in a claim with your insurance company. 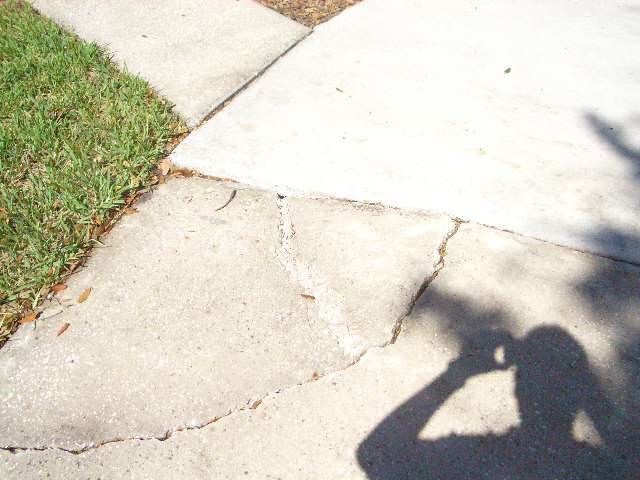 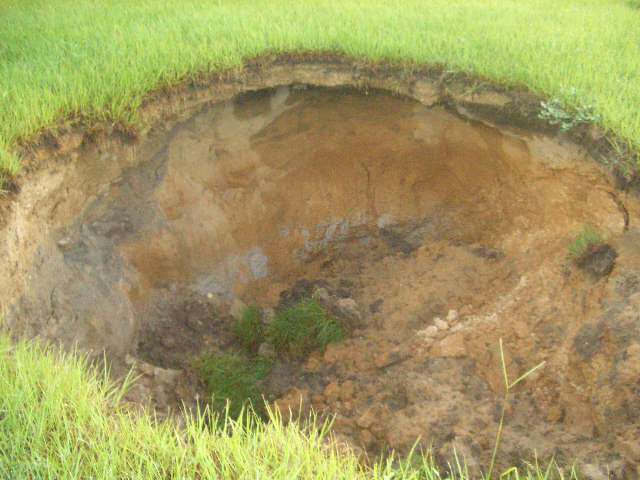 When trying to sell your sinkhole property, the sinkhole and the damage created by it, must be disclosed to all potential buyers. 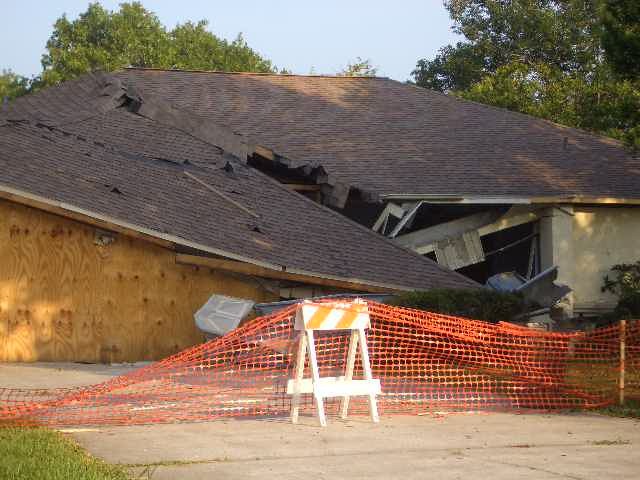 Lenders will not mortgage the property and insurance companies will only provide liability insurance, so the only CA$H buyers can purchase the un-repaired property. 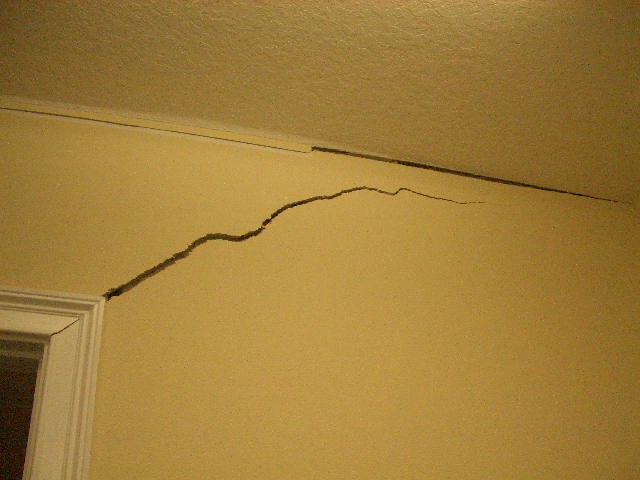 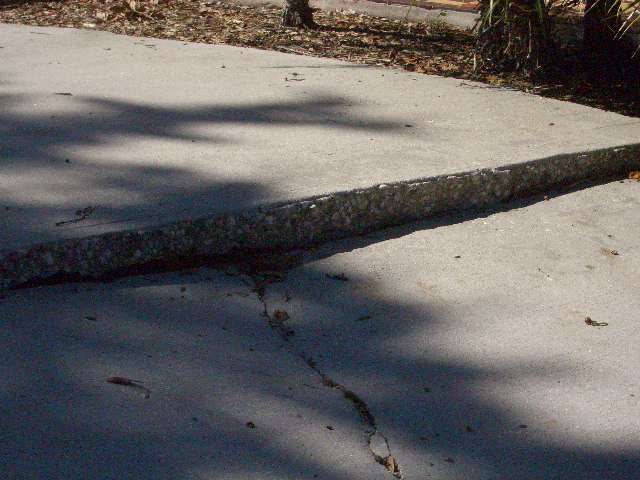 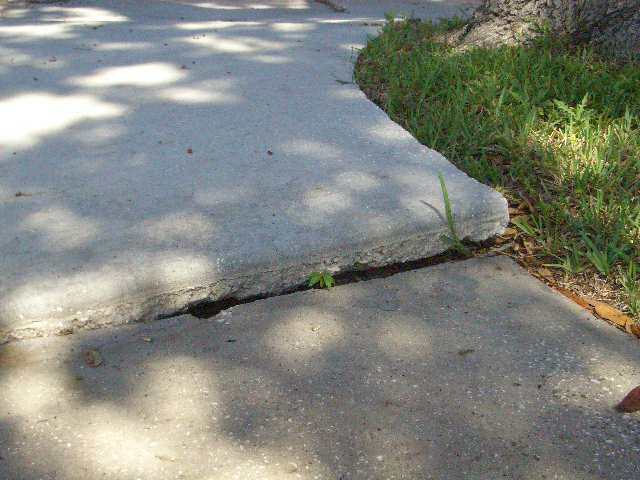 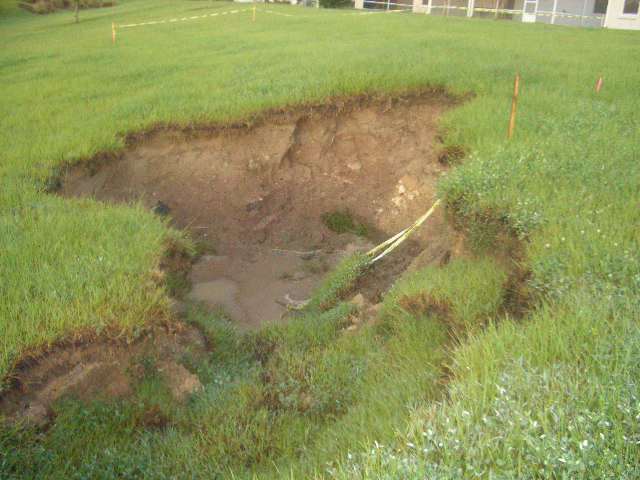 If you have any of these signs of settlement or sinkhole activity, contact your insurance company immediately! 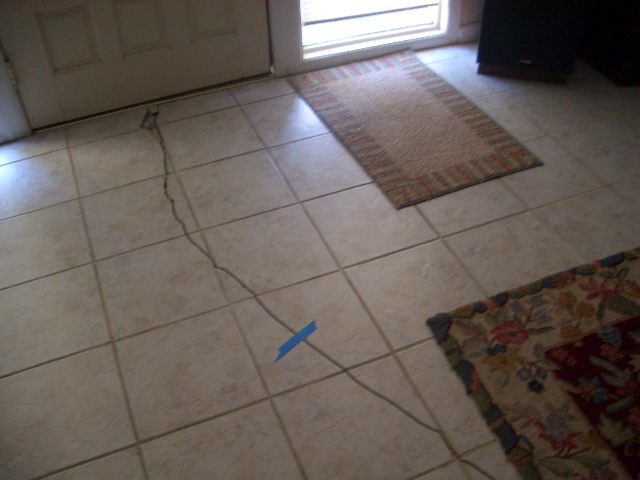 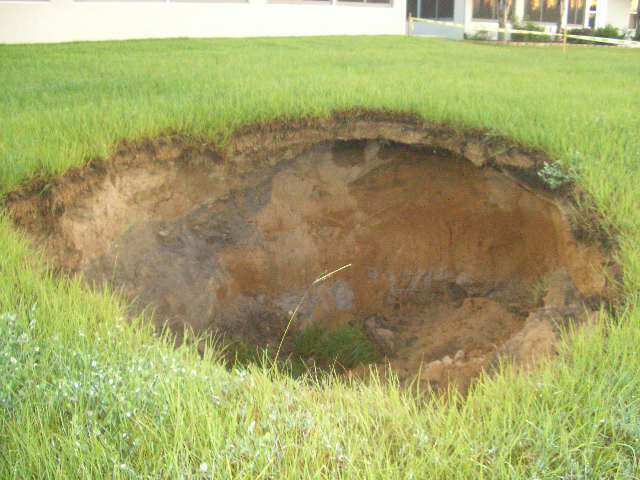 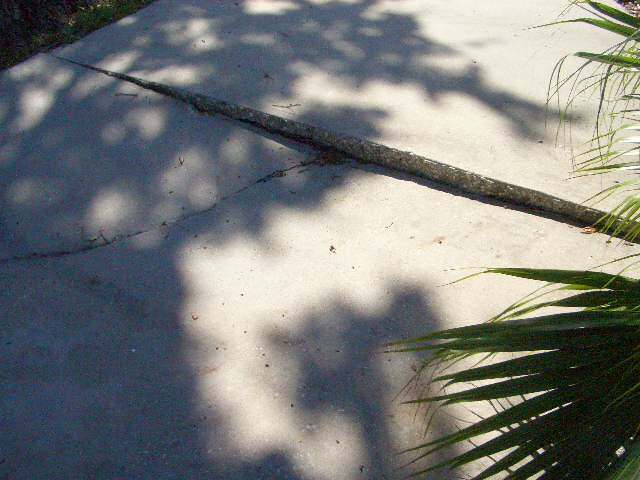 Once your sinkhole insurance claim is settled, call us for a "on the spot" offer!! 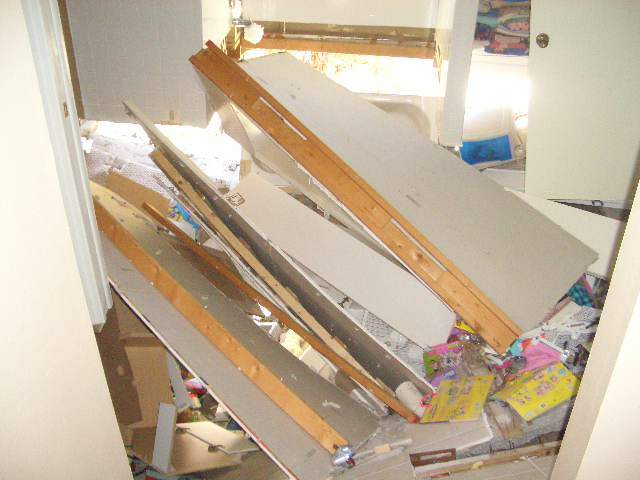 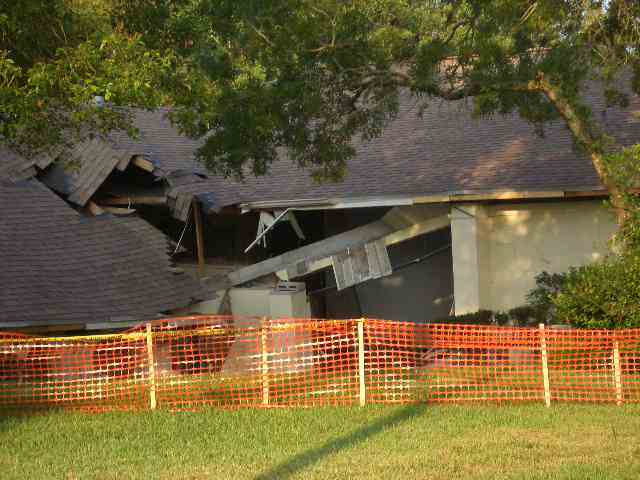 This is a sinkhole that opened up under a Palm Harbor home and swallowed up two bedrooms and a bathroom. 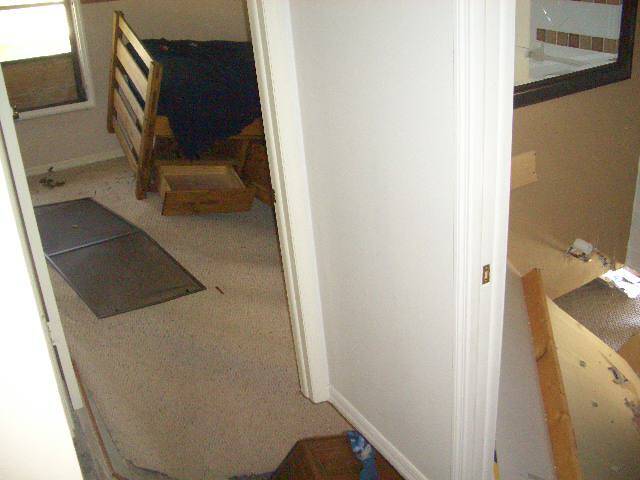 Above are pictures from the inside of the house. 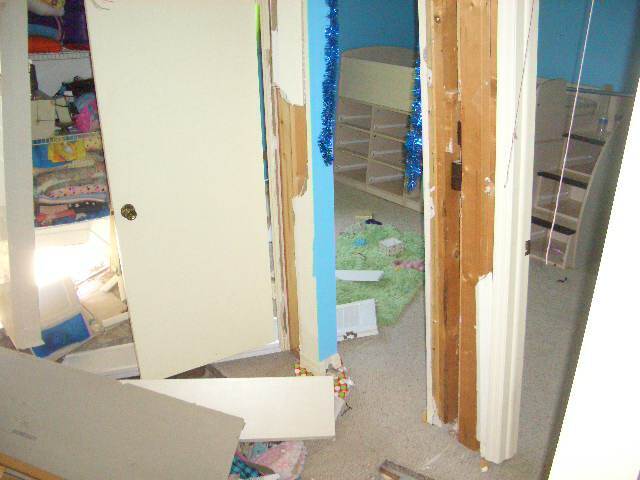 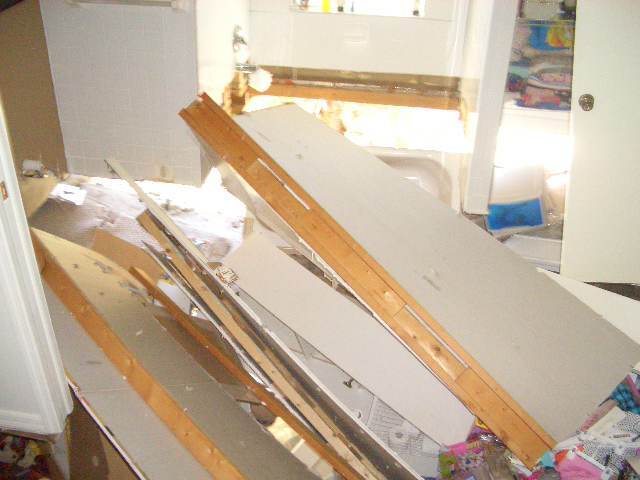 If you closely, you can see the bathtub along with all the kid's furniture at the bottom of the 10 foot sinkhole. 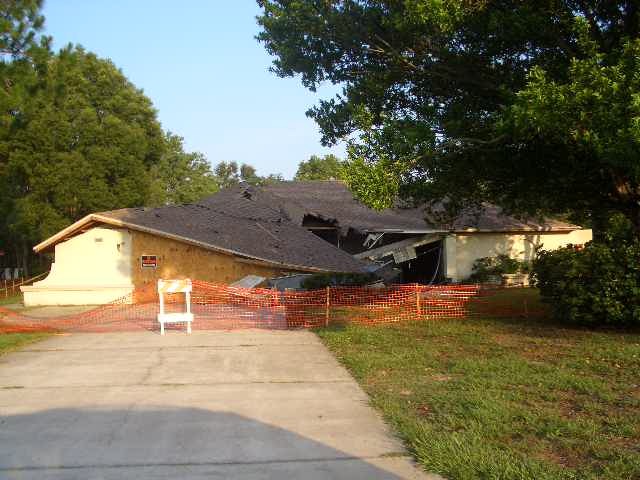 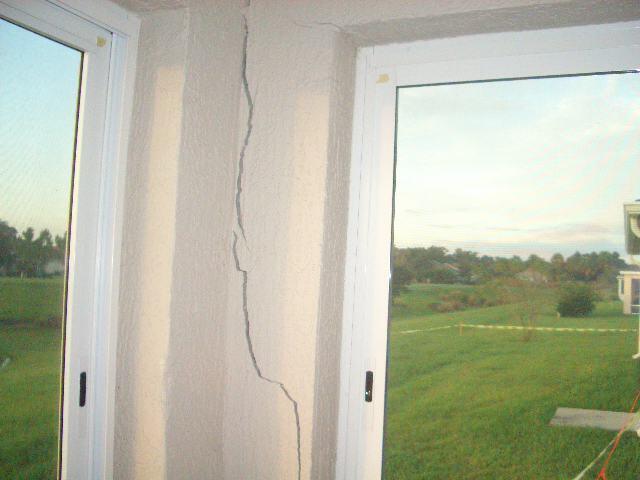 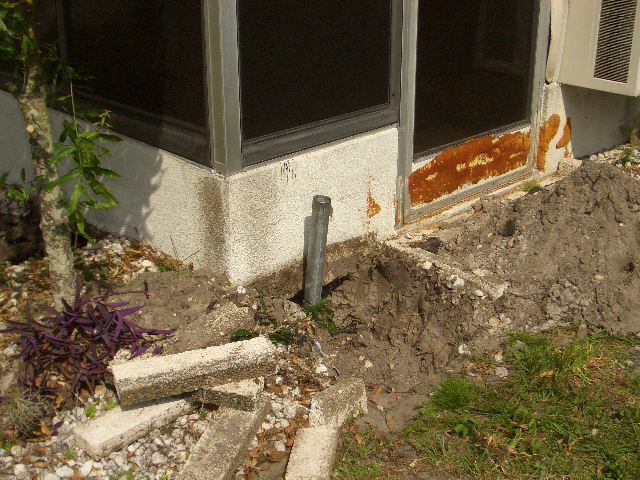 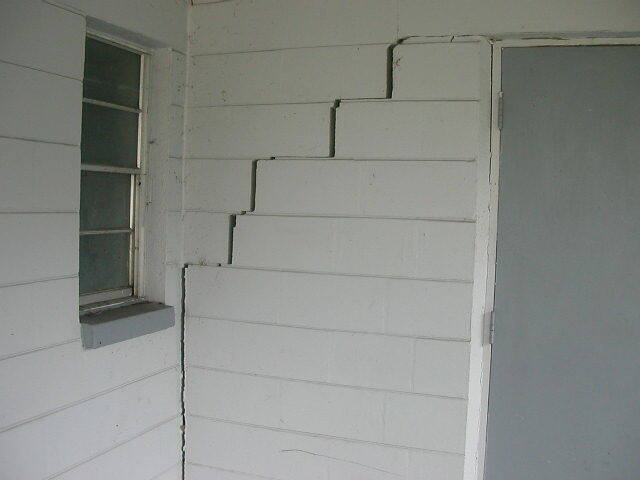 This is a sinkhole house in Spring Hill, Florida that collapse during the grout remediation process. 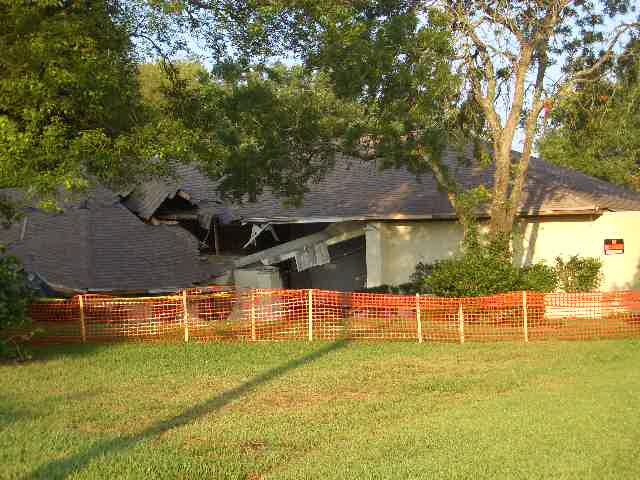 This is a home in Sumter County in which three sinkholes opened up behind the house on the golf course. 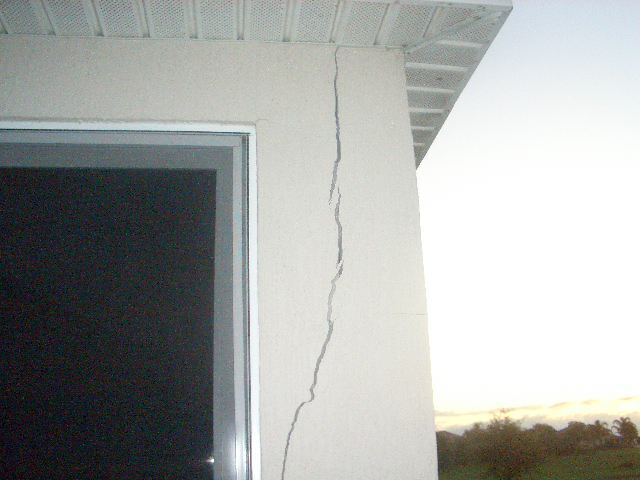 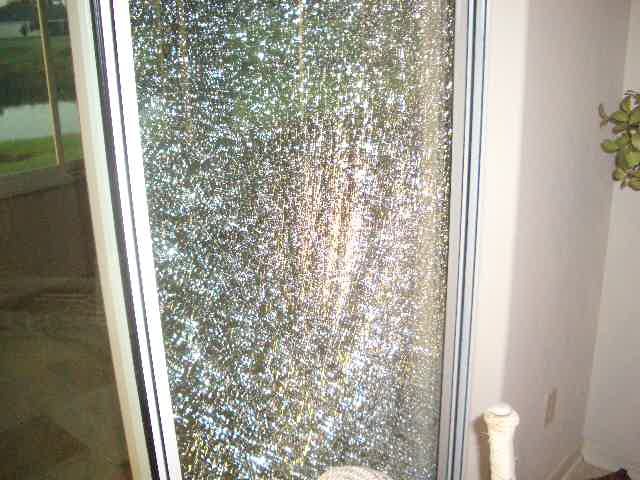 Above you can see the impact shattered a glass slider and caused the back of the house to drop in elevation. 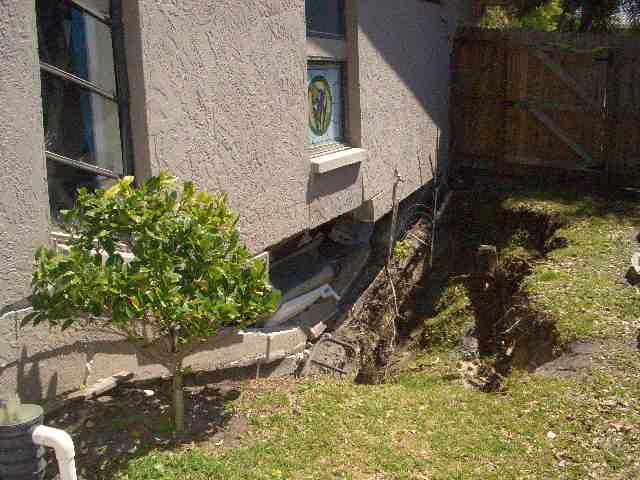 This is a Sinkhole that has opened up in front of a home while the owner was out of the country.